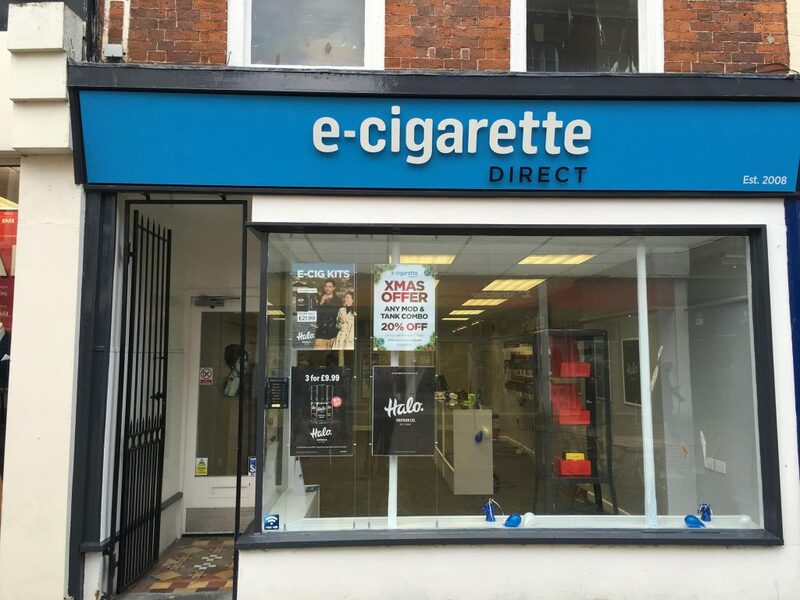 “I have worked for E-Cigarette Direct for over one and a half years now and I can honestly say that I have loved every minute of it! I think that the greatest sense of satisfaction I receive is when a customer who is trying out vaping for the first time, as a means of going smoke-free, comes back and tells me of their success! I love helping people take that first step to improving their health and well being which means I am always willing to take as much time as necessary to explain everything to new vapers.